What does mermaid effect mean? The mermaid effect, coined by the sitcom How I Met Your Mother, states that, the more time a man spends with a woman, the more he'll find her sexually attractive–even if he initially finds her unattractive. It's also sometimes used to refer to a trend in beauty featuring such styles as holographic pastels or mermaid-inspired details. She aptly named the look "autumn hair." And of course, this past spring she temporarily colored her mane with an aqua dye for a "mermaid" effect. Where does mermaid effect come from? If the mermaid effect‘s principle sounds familiar, that’s because it’s related to a real phenomenon in psychology. The mere-exposure effect says that humans are more likely to develop a preference to familiar things. TV sitcom How I Met Your Mother applied it specifically to sexual relationships in a December 2010 episode, “The Mermaid Theory.” The mermaid theory, popularly called the mermaid effect, states that if a man knows a woman long enough, he will eventually want to sleep with her no matter how he actually perceives her appearance. In the episode, bro-y character Barney Stinson tells the myth of how sailors so longed for companionship on the open seas they imagined manatees were beautiful mermaids. Mermaid effect‘s top Urban Dictionary definition was added in 2011; it directly references How I Met Your Mother. A mermaid-styled beauty aesthetic was popular in 2016–17. Here, the mermaid effect was used to describe long, wavy hair, cascading dresses, and shiny accessories that evoked the sirens of the sea. 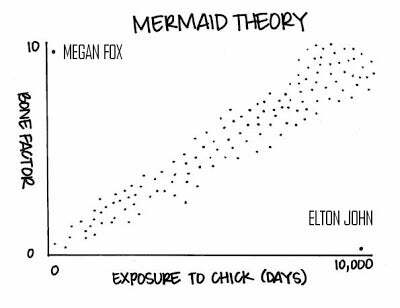 The mermaid effect is one of the standout dating theories made up by Barney Stinson on How I Met Your Mother. 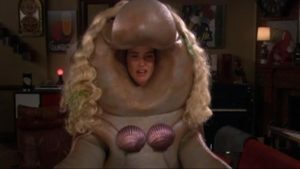 Fans of the show applied it to their own experiences of making a mermaid from a manatee (an ugly person). These Tweets are often tagged with #HIMYM. 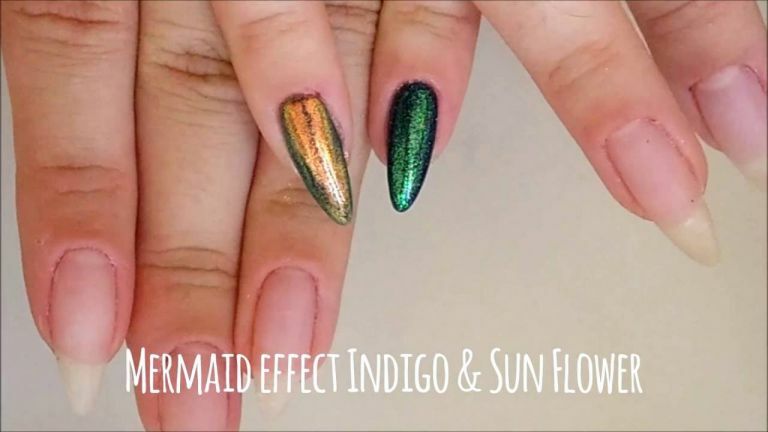 Outside of the TV show, nail gurus across the country seemed to be creating a mermaid effect in nails throughout 2016–17. This trend featured holographic or otherwise shiny nails in pastel and jewel tones like emerald, blue sea-foam, and glitzy silver. Elsewhere in mermaid culture, fans proposed a mermaid theory in 2018 when speculating that singer Taylor Swift’s next album would involve mermaids.